The real estate network that has the most competitive advantages to offer home-buyers and sellers will be an industry leader. RE/MAX is that leader. Thanks to its global network and stellar reputation, it's no wonder people turn to RE/MAX when they embark on the home buying or selling process. When you look for the highest quality real estate service, look to a RE/MAX EDGE Associate. RE/MAX EDGE Associates are The Real Estate Leaders®. 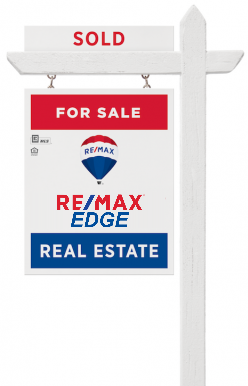 You can depend on RE/MAX EDGE Associates to make the sale or purchase of a home as effortless and seamless as possible. of expertise to work for you!